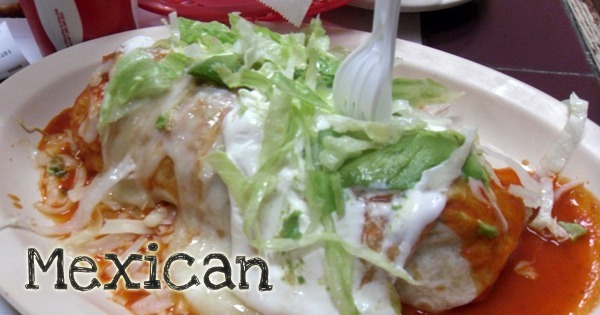 Being born and raised in San Francisco, California has exposed me to some of the best Mexican food has to offer. Moving to Tampa, Florida was quite a disappointment, because much of what people call “Mexican food” here is simply “crap”. I’ll be a bit of a snob in my reviews of Mexican reviews, but it’s because I have tasted the best! I do love Mexican food though and it is probably one of my favorite cuisines.